At Georgetown Antique Mall, we carry high-quality antiques. You can shop with confidence knowing that our staff is eager to help you in any way possible to make your shopping experience memorable. If you have a question or request, please click on "Contact Us" and complete the form. We will promptly respond to your need. 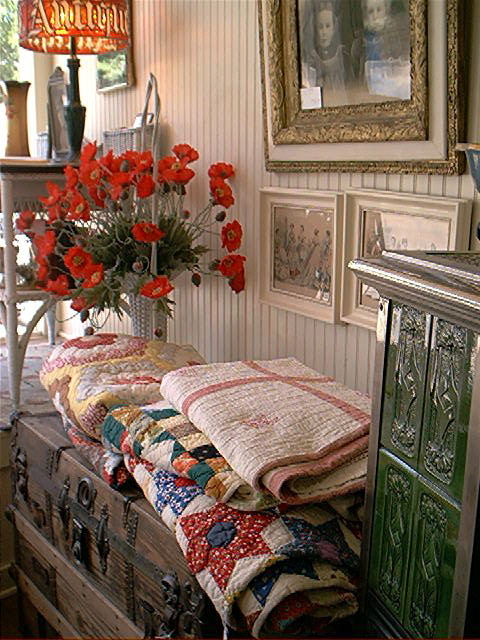 Visit our elegant shop for your favorite Antiques & Collectibles.